Maston WOODmix CLOU water-based wood filler is easy to use for filling holes and smoothing uneven surfaces. 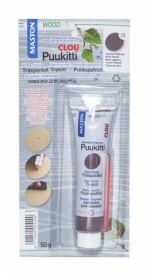 The filler is designed for untreated wood surfaces. 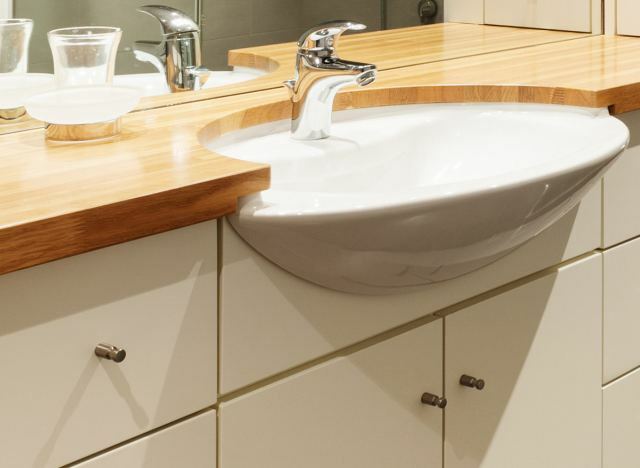 It can also be used in damp rooms. Objects treated with the filler can be polished, planed, filed, sawn and turned. The package contains a handy 50g tube and a filling knife. The filler is available in 14 colours.